The wheelchair is located along the promenade, adjacent to the Ice Cream stall and opposite the Lifeguard Station. The Bay Inspector on this beach also looks after St Mildred’s Bay. 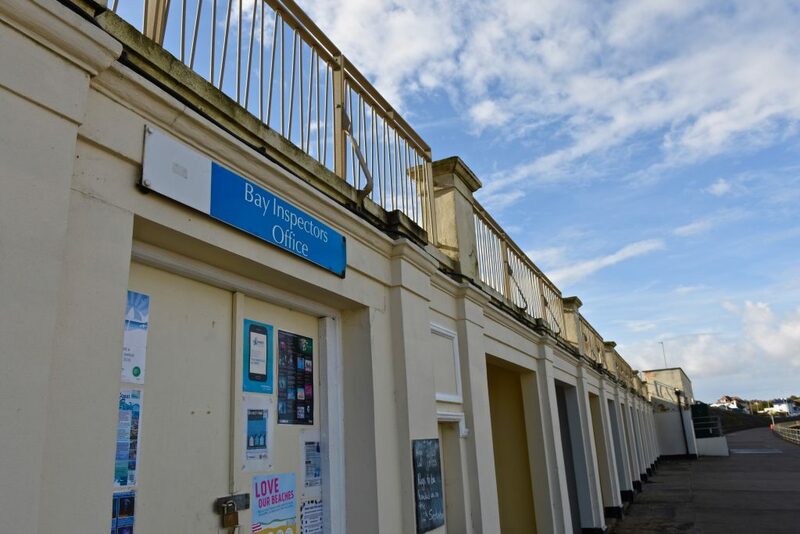 We advise pre-booking for both St Mildred’s and West Bay so the Bay Inspector can be on hand to assist you. There will be contact numbers displayed on both bays if the Bay Inspector is not present when you arrive. 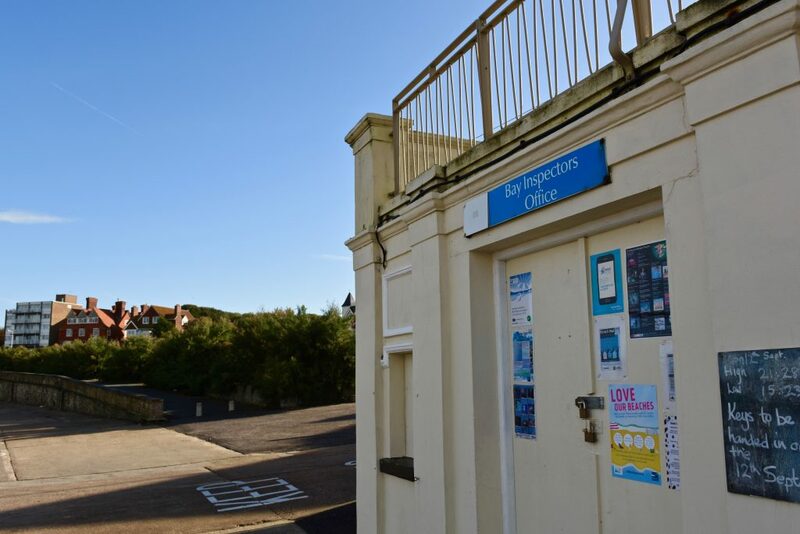 West Bay offers step free access and there is ample parking along the coastal road. There is a disabled toilet available in the cafe on the promenade. 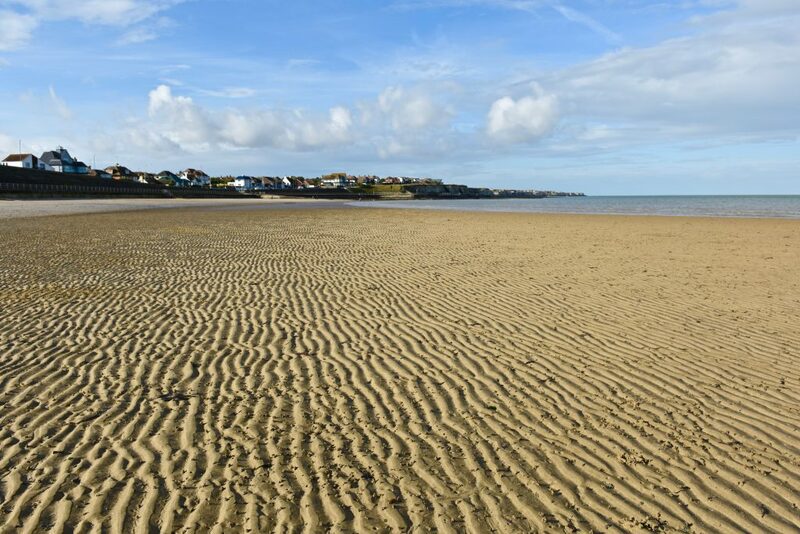 A completely tidal bay, West Bay will have a long stretch of sand when the tide is out, but there will be no exposed sand when the tide comes in. When the tide does go out, this provides an excellent opportunity for sandcastle building as the sand is fairly compact. 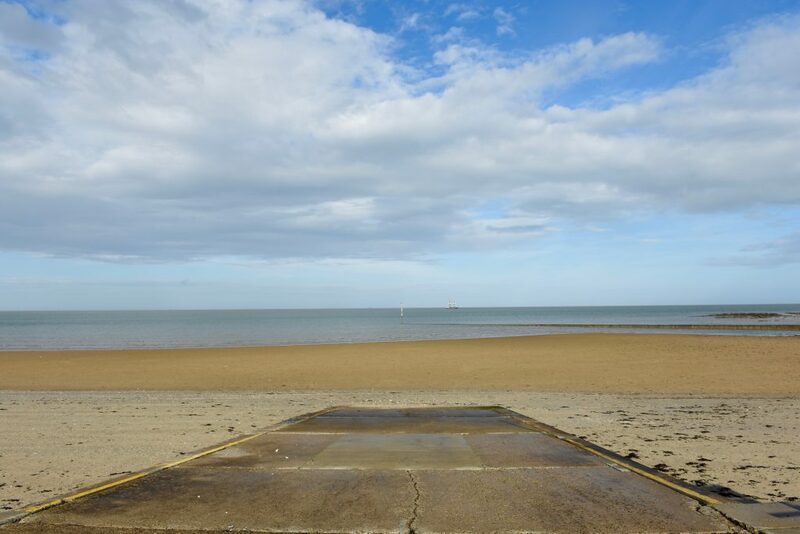 Combine this with the excellent rock pools and it makes for an ideal place for children and adults to explore. Please follow the link below for further details about West Bay. 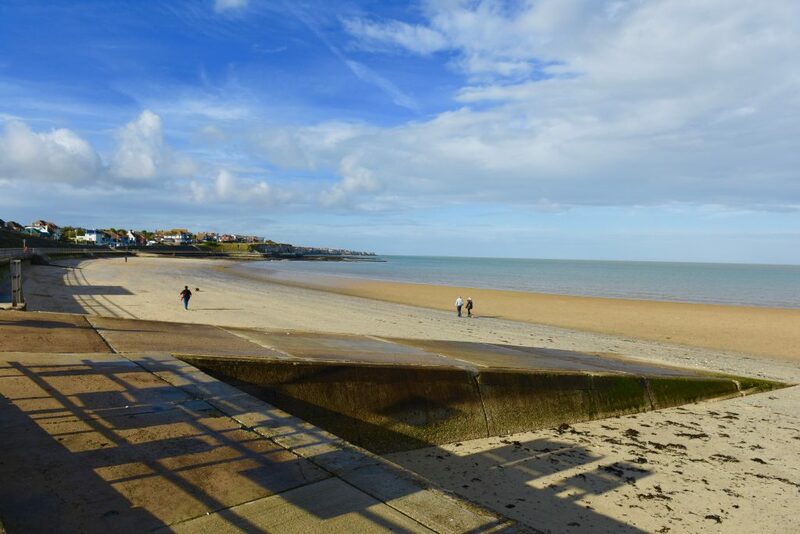 All content published with kind permission from the Thanet District Council tourist information wesbsite.